Homestead Revival: There's Still Time To THRIVE! 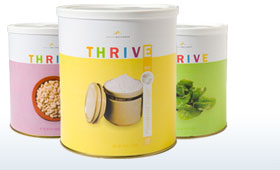 Just a quick reminder that my THRIVE party is going on until Saturday night... check it out! Thanks to all those who've already made a purchase! Ain't it great to feel prepared! ?